Peppery are again working with the Bangladeshi Support Group to programme the main stage at this unique event which celebrates the diversity in Ipswich and Suffolk as a whole, bringing communities together through music, dance, arts and crafts, and food in a fun environment. See https://www.bscsuffolk.org.uk for details. 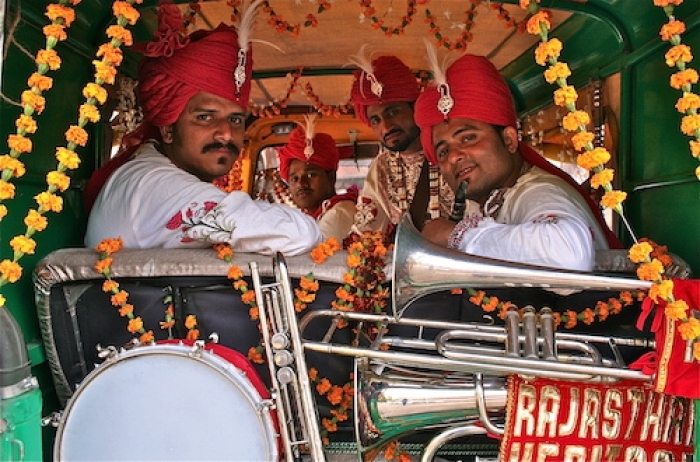 Acts include Kodjovi Kush and the Afrospot Allstars with the joyous sounds of West African music: highlife, afrobeat; and Rajastan Heritage Brass Band (pictured).